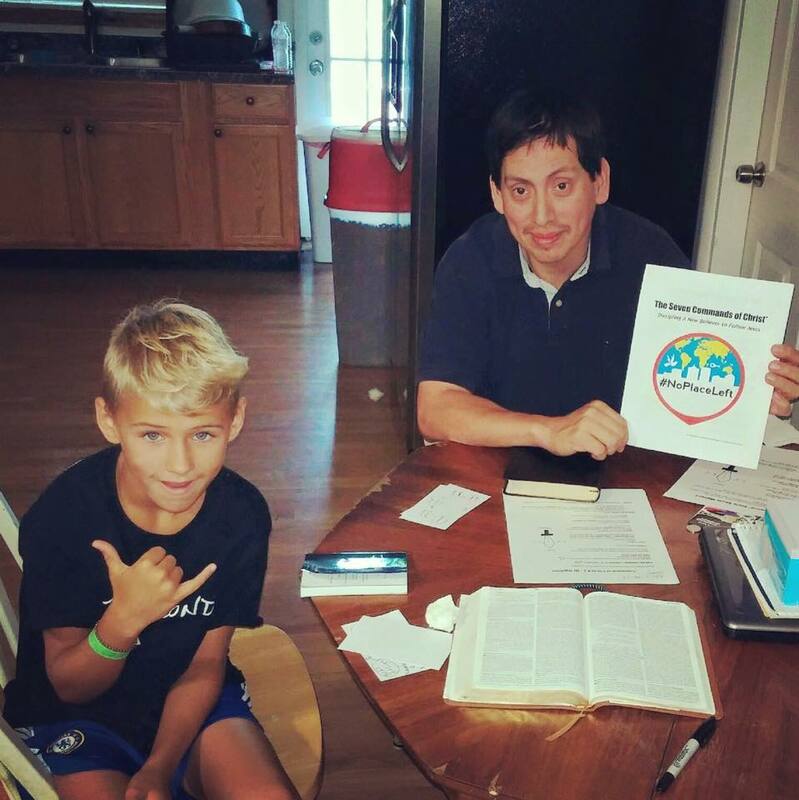 Isaiah with a person of peace in Stuart after completing the 2nd command of Christ (baptism) in his home. Note: There are additional commands that have been developed including Persevere, Gather, The Holy Spirit, etc. We recommend that you “make the tools your own” and adapt them to your context. We would advise that you keep them simple and only make adaptions as you have used them (don’t be presumptuous). The 3 Circles gospel presentation has been included in this resource.